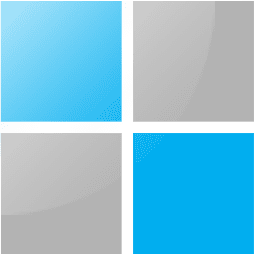 Other than going through the Start menu, there are quite a few other ways to shut down or restart your computer in Windows 10. So if you are complaining about the difficulty finding a way to shut down your computer you are not doing it right. It’s the simplest way everyone should know about. 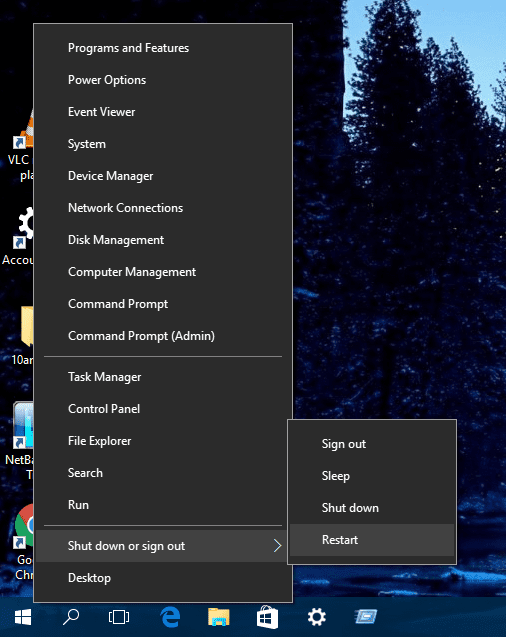 Click Start menu, go to Power and choose Shutdown or Restart. Sometimes when there are updates available, it will say “Update and Shutdown” or “Update and Restart“. 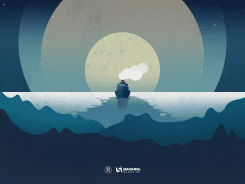 Right-click the Start button or press Win+X keyboard shortcut to bring up the Win+X menu, go to Shut down or sign out, then choose either Shutdown or Restart. 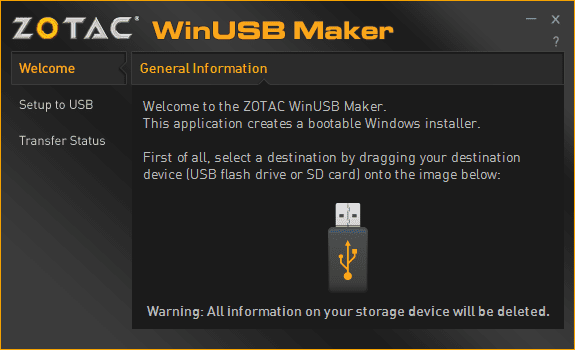 Press Win+D to show Desktop, and then Alt + F4 to open up the Shut Down Windows dialog box. Select the options from the drop-down list and hit OK to either Shutdown or Restart. 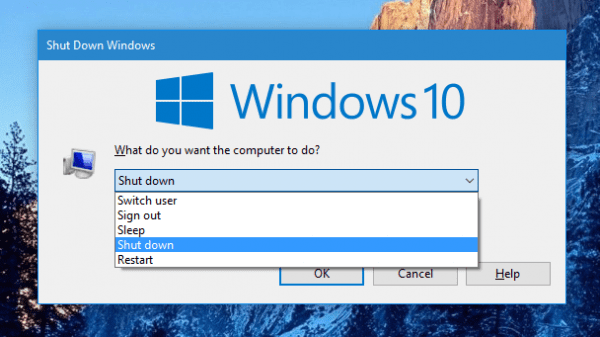 Note #1, you will need to be viewing the Desktop to be able to use this trick to bring up the Shut Down Windows dialog box. That’s why pressing Win+D is essential to this. Note #2, this actually could be useful in the Remote Desktop session where shutdown and restart options are disabled in the Start menu. 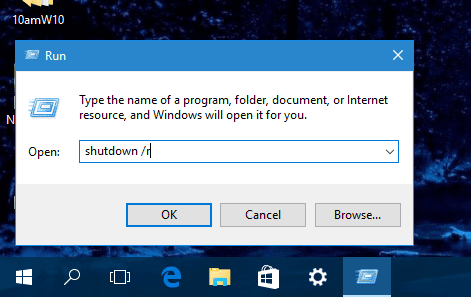 Shutdown is a built-in command line in Windows that lets you shut down or restart your computer via either the Command Prompt window or the Run dialog box. 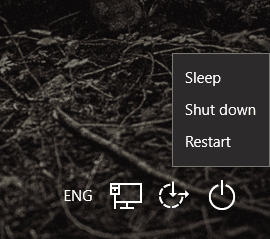 Running “shutdown /s” is to shut down and “shutdown /r” to restart the computer. 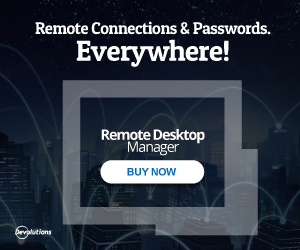 Right, you can shut down or restart your computer right from the Lock or Login screen. 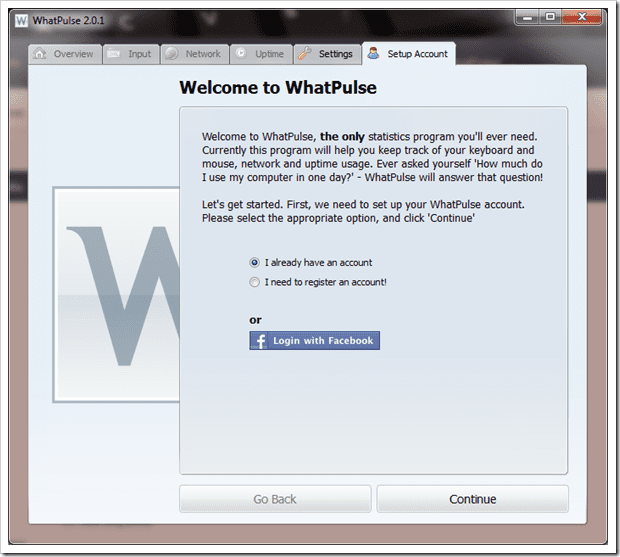 Simply look for the power button at the bottom right corner of the screen and choose the option after you click on it. 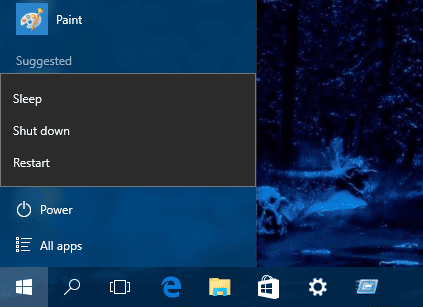 Here is how you can use this unique Shutdown feature in Windows 10 and to be cool. 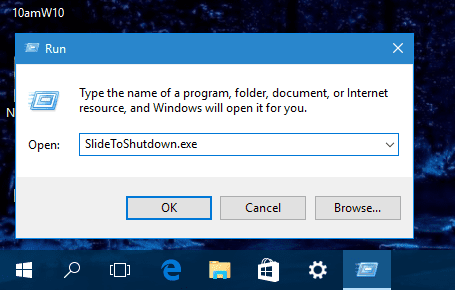 Simply run SlideToShutdown from Run dialog box or create a shortcut on your desktop for easy access. Press OK and this is what happens next. 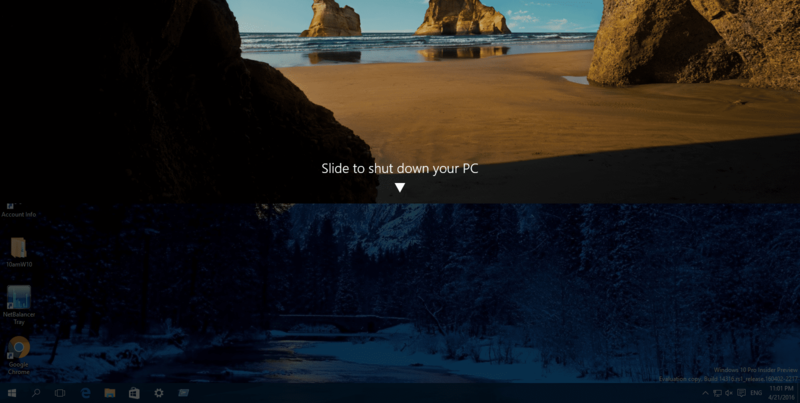 You can also change the physical Power button behavior in Power Options window so that when pressed, it sends the signal to the computer telling it to either shut down or restart itself. 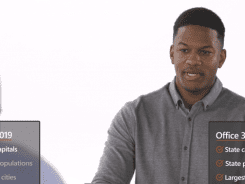 That’s about it, total 7 ways to shut down or restart your computer. If you know any more ways to do this, please share them in the discussion forum below. Special thanks to Digital Citizen for inspiration the idea.